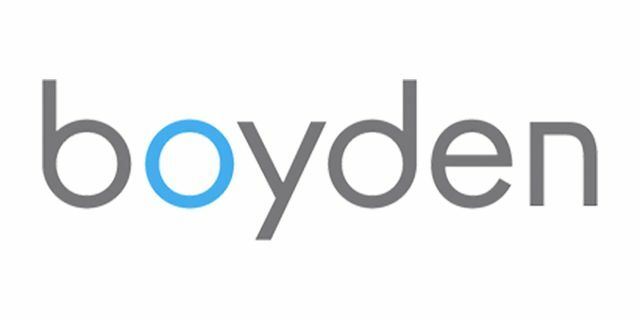 Boyden, a premier global talent advisory and leadership consulting firm with more than 65 offices in over 40 countries, announced that the organization is opening a new office in Miami, expanding its presence in the U.S., Central America and the Caribbean. Eduardo Rabassa, previously Managing Partner of Amrop Miami, will lead the new team. Carla Palazio, Annie Rothe and Paco Robles join as Partners, and Bo Hanuschik joins as a Principal. Also, joining is Jonathan Casañas as Senior Associate. All are highly respected talent and leadership advisors in the U.S., Latin America and globally. Eduardo Rabassa brings over a decade of experience in C-suite executive search, board services and leadership development in numerous Boyden practices, including Consumer & Retail, Financial Services and Social Impact. Prior to executive search, he served as Managing Director of Renta Corporation in New York and General Manager of CIRSA Casinos in Miami and Barcelona, among other top executive roles at Agrolimen, Panasonic and Grundig. Rabassa is a Board Member of The National Portrait Gallery of the Smithsonian Institution in Washington DC, Miami Symphony Orchestra and Spain-U.S. Chamber of Commerce in Miami. He is fluent in English, Spanish, Catalan and Portuguese. Carla Palazio brings 25 years’ experience in executive search and human capital consulting as a senior partner with several leading international executive search firms throughout the region. She has deep expertise in CEO, board and C-suite search within numerous Boyden practices, including Consumer & Retail and Financial Services, as well as communications, media and entertainment. Annie Rothe, based in Puerto Rico and the Dominican Republic, has extensive experience in the Caribbean and Central America, having previously been a partner at one of the world’s leading global executive search firms. Her expertise spans professional services, finance, real estate and other sectors. 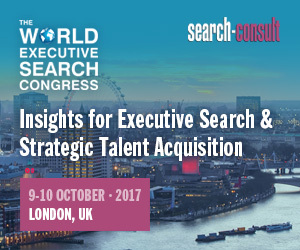 Paco Robles joined the executive search industry five years ago after nearly 20 years in finance with a number of premier global institutions. His expertise in financial services spans private banking, wealth management, investment banking, retail banking and brokerage. Prior to executive search, he served as a Managing Director of Santander Investment Services and Country Head and Director, Mexico, Sales Strategy & Planning of Santander Private Banking. Earlier in his career, Robles held various roles with ABM Amro Bank and UBS Warburg. He holds an MBA from MIT’s Sloan School of Management and is fluent in English and Spanish. Bo Hanuschik brings 20 years’ experience in executive search and human resources in several Boyden practices including Industrial and Technology, as well as communications and media. Jonathan Casañas has developed a strong reputation for identifying and acquiring top executive talent for clients in the U.S. and Latin America.